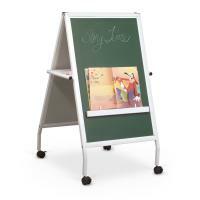 Nest Easel comes in either silver or black powder-coated steel. 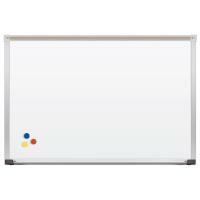 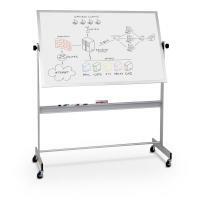 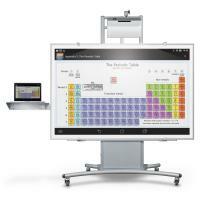 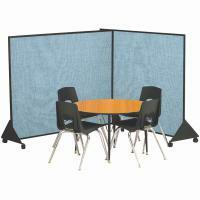 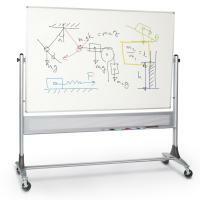 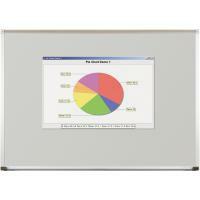 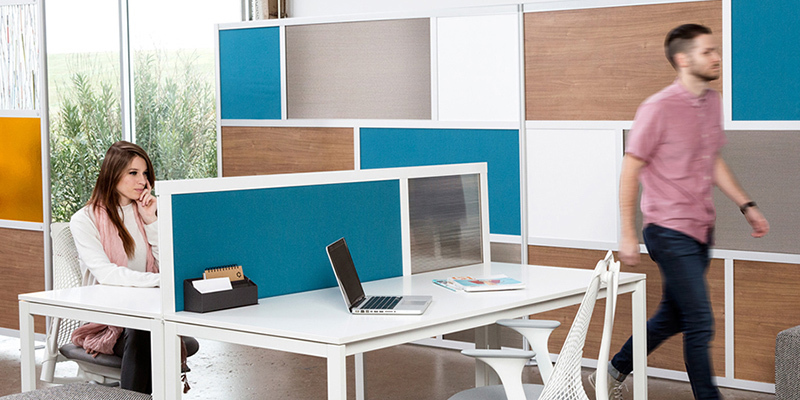 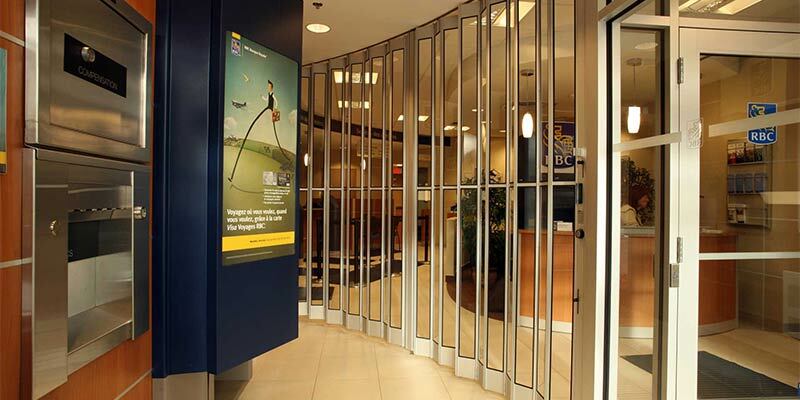 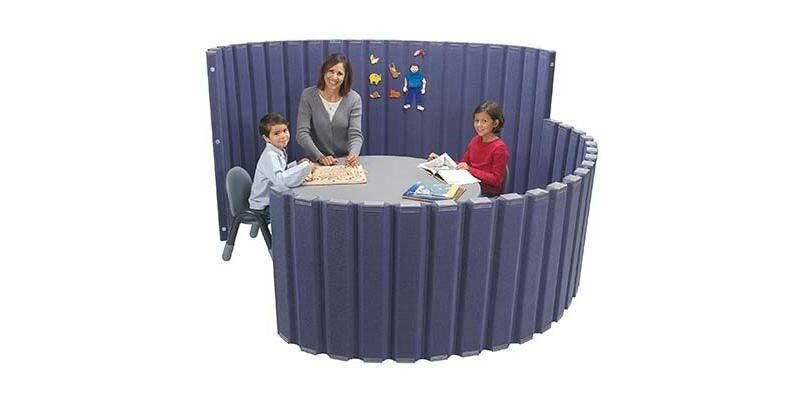 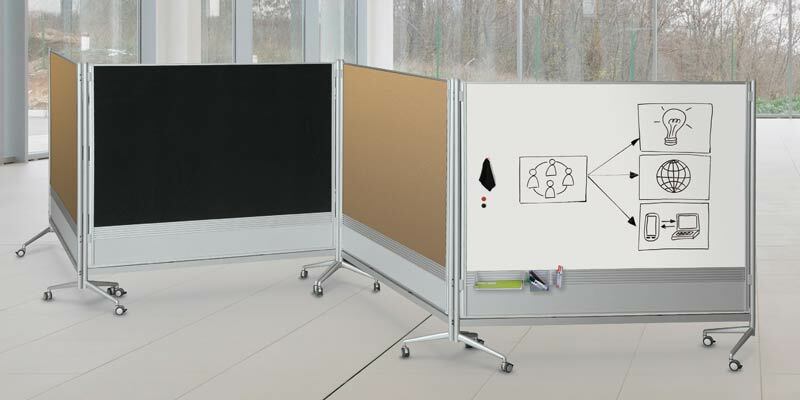 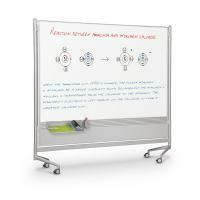 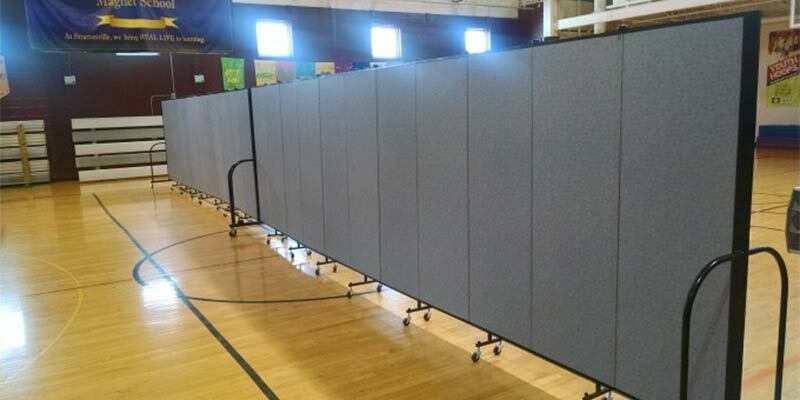 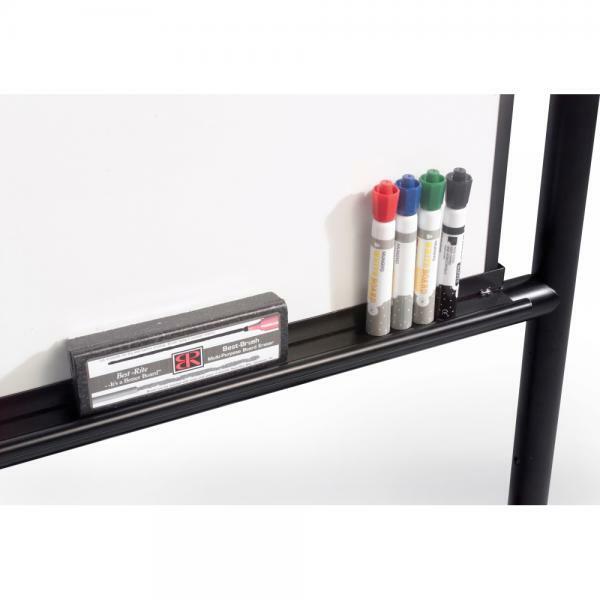 Available with a variety of dry erase markerboard surface options. 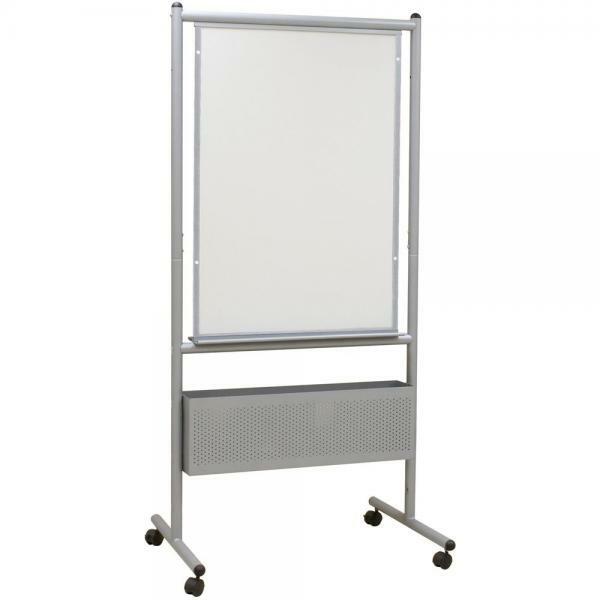 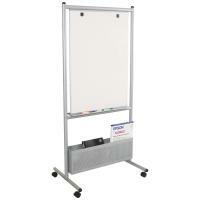 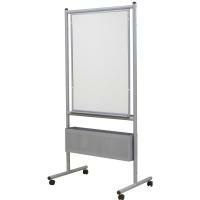 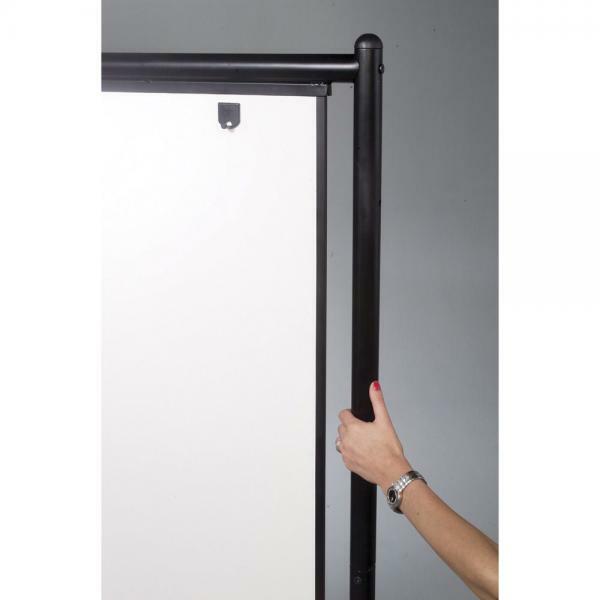 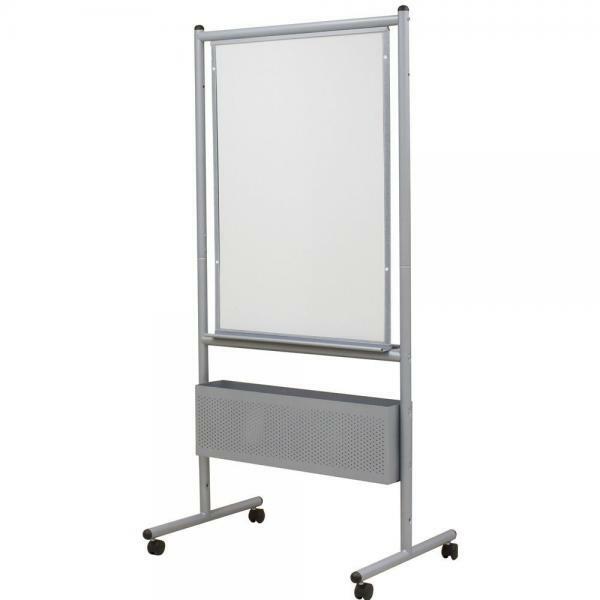 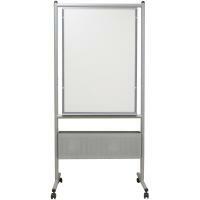 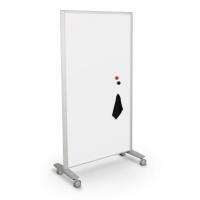 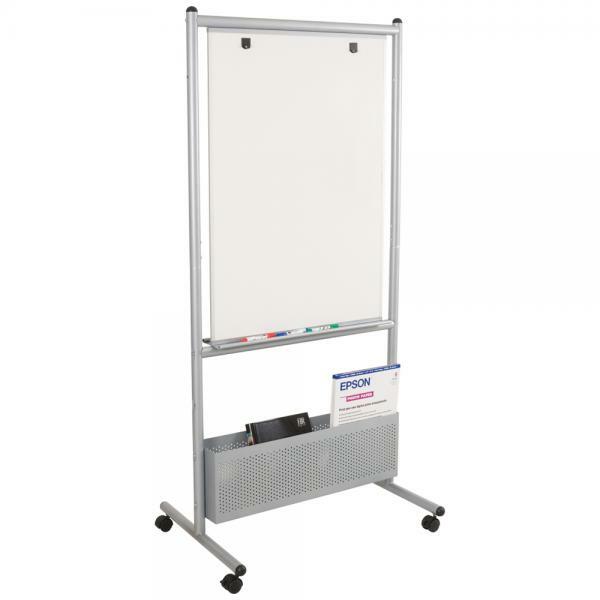 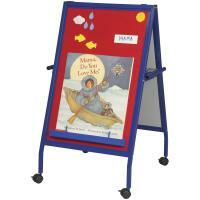 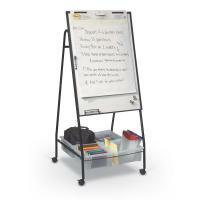 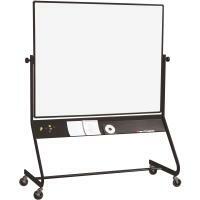 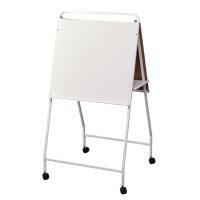 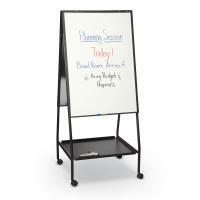 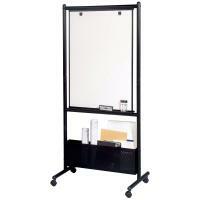 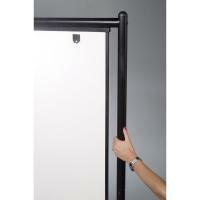 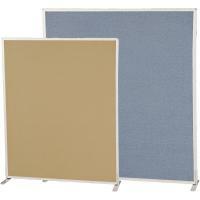 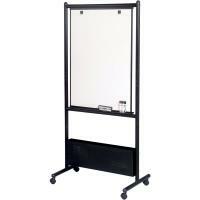 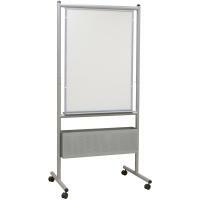 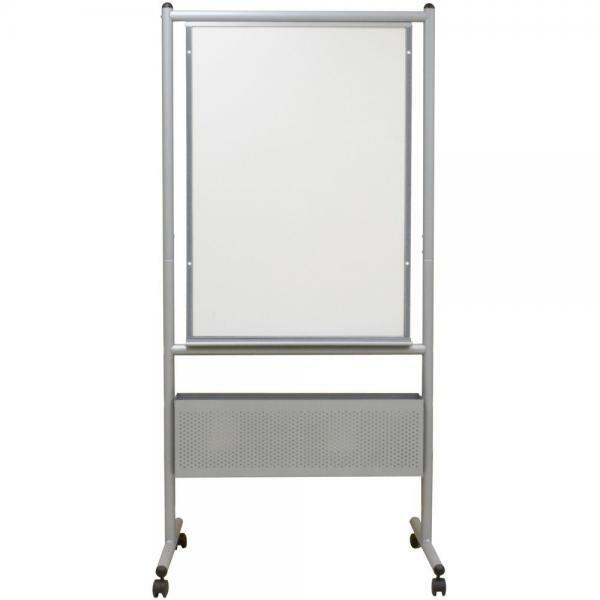 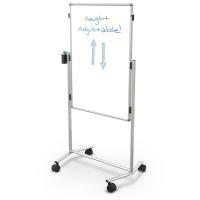 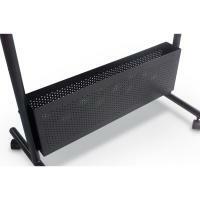 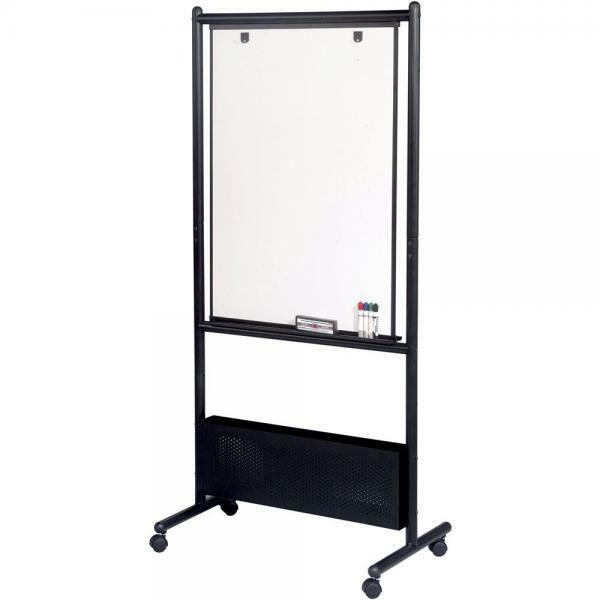 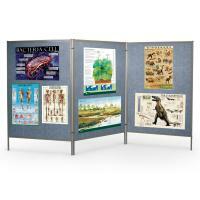 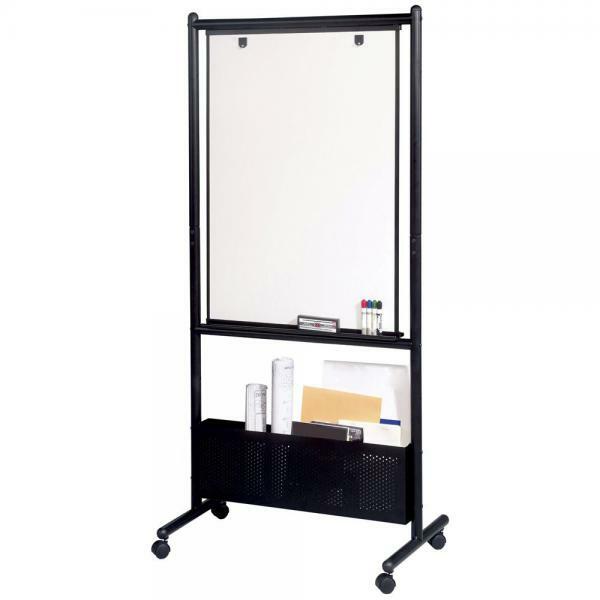 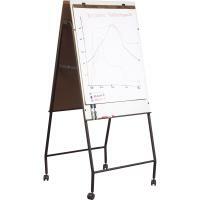 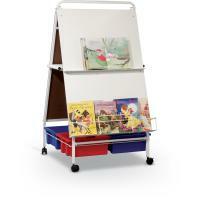 Height adjustable easel includes accessory trays and flip chart hooks. 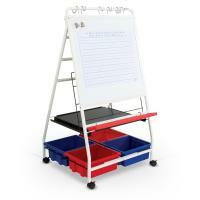 Perforated storage box is also height adjustable. 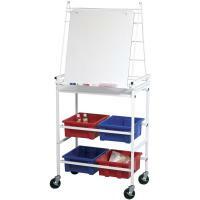 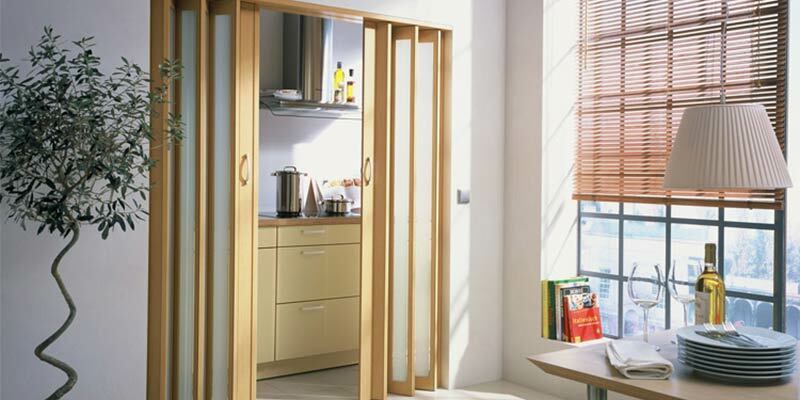 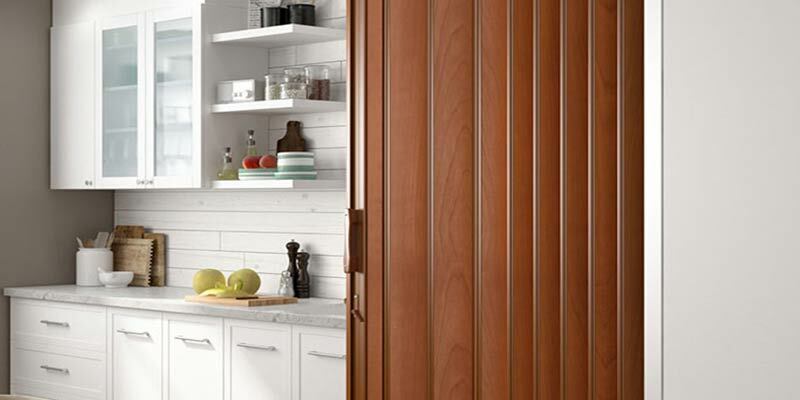 Base includes 2" locking casters and is designed to allow nesting for compact storage.